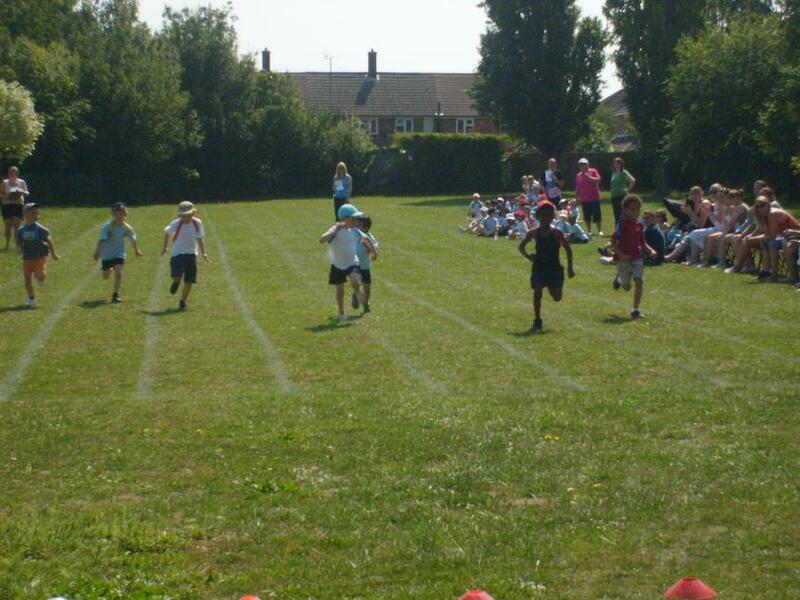 Well done to everyone who participated so enthusiastically in our sports day activities and races. It was such a pleasure to see everyone joining in and giving it their best. Thank you again to Mrs Lightning and all the school staff who ran stations or contributed to the success of the event.